We couldn’t agree more. That issue, after all, has been one-half of the dilemma with The Punisher adaptations from the beginning. Y’see, the problem with The Punisher franchise is a bit of “catch 22” situation, much like the flying car (stay with us… this actually makes sense). 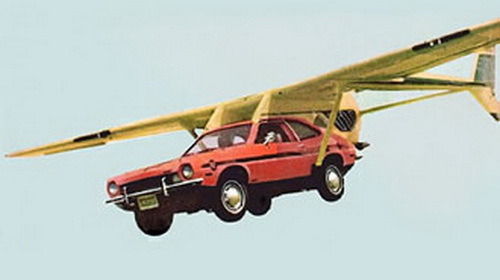 Flying cars aren’t possible because in order for them to work as a car, they have to be heavy but in order for them to fly, they have to be light. Think of the the Punisher as a flying car. He is an anthology character that deserves full-series treatment yet the only way to do that for a network would be to water down (i.e., lighten) the character to the point of being unrecognizable (i.e., not a “car” anymore)… which is exactly what the plan was just a few short years ago. Yessiree, FOX was looking for way to fu*k up yet ANOTHER beloved Marvel franchise. 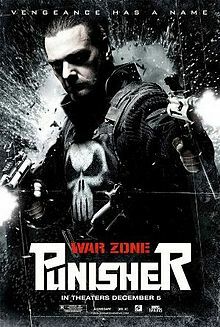 Now, the other side of the analogy is that when the producers have done the character justice (making him “heavy”), such as in 2008’s Punisher: War Zone, he could not fly and primarily because presented out-of-context in a two-hour film, the character seems one-dimensional for the uninitiated who didn’t follow the comics. So the question is, how does a character that is virtually impossible to portray on network television that needs a television series in order to effectively tell their story get a television series? The obvious answer as DeKnight indicated is with Netflix and its 30 million deep subscriber base. As for Jon Bernthal being cast… it’s a bit unexpected but there’s a lot to like about the choice. He certainly has the look down for Frank Castle, with his rugged and imposing features and fifty-yard stare. Also, we know he’s no stranger to comic book adaptations with his portrayal of Shane Walsh on AMC’s The Walking Dead and other than Andrew Lincoln’s portrayal of Rick Grimes, it’s fair to say that there hasn’t been a more intense on-screen performance in that series since his departure. 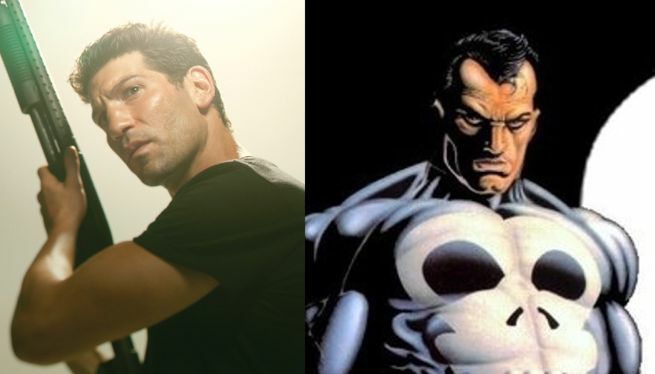 So, as much as we would have loved to see Ray Stevenson revise the role from Punisher: War Zone, that would never have happened and Bernthal seems to be a perfect fit. Are the presumably regular appearances of The Punisher on Daredevil a harbinger of a spinoff series on Netflix? While there’s been no mention of this, considering the comments of DeKnight, the fact that The Punisher is one of the most successful franchises in Marvel’s catalog and the fact that they cast such a high-profile actor for the role, we think it’s safe to say that we can probably expect a spinoff series some time in the near future. This entry was posted in Marvel Comics, NETFLIX ALERT and tagged amc, Daredevil, Jon Bernthal, marvel comics, the punisher, the walking dead. Bookmark the permalink.